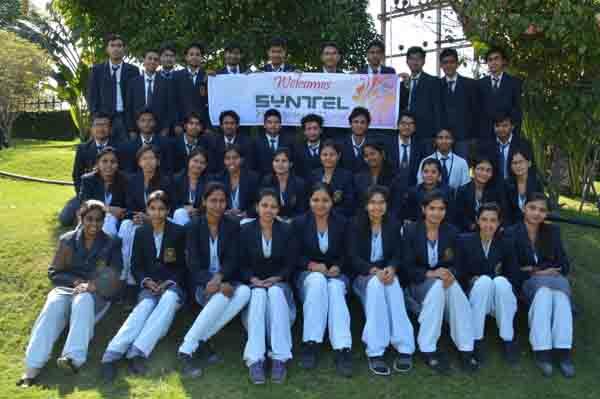 Syntel, Inc. is a U.S.-based multinational provider of integrated technology and business services. Headquartered in Troy, Michigan, Syntel services its clients through 17 global development centers in India and the United States. Syntel is a certified minority-owned business (MBE). The company is led by CEO and President Rakesh Khanna, who was appointed on November 3, 2016.